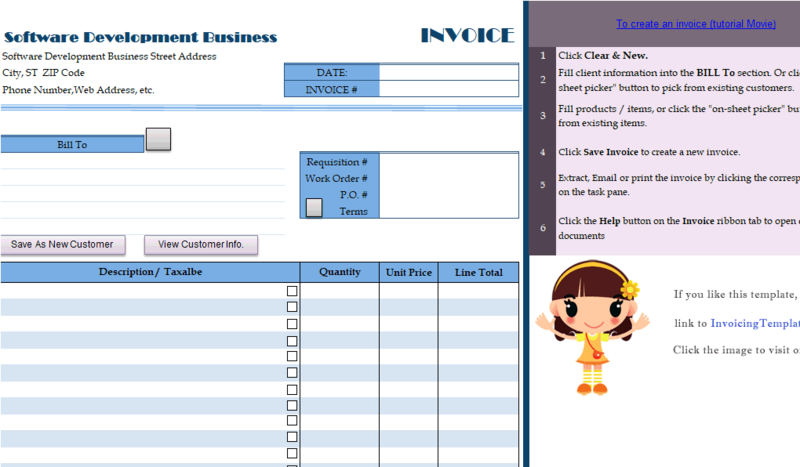 Download any template available here on InvoicingTemplate.com, and install Invoice Manager for Excel (namely Uniform Invoice Software) to turn it into a fully featured billing software for grocery shop. 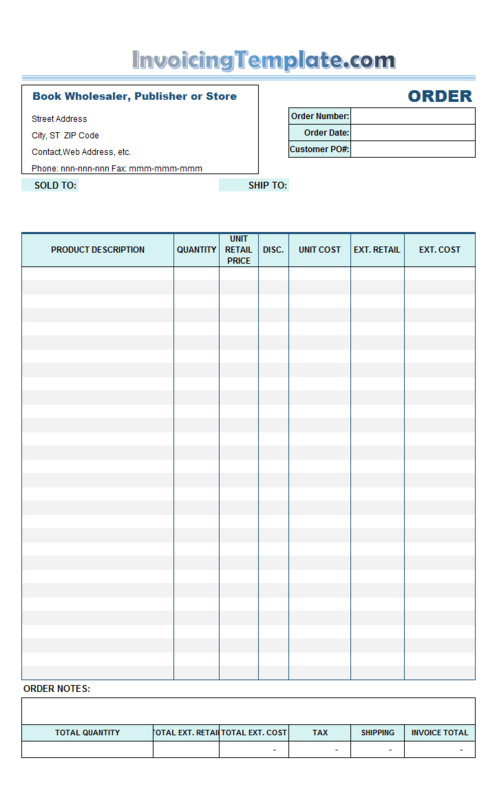 You can also use our templates as a starting point of creating your own grocery shop bill format. 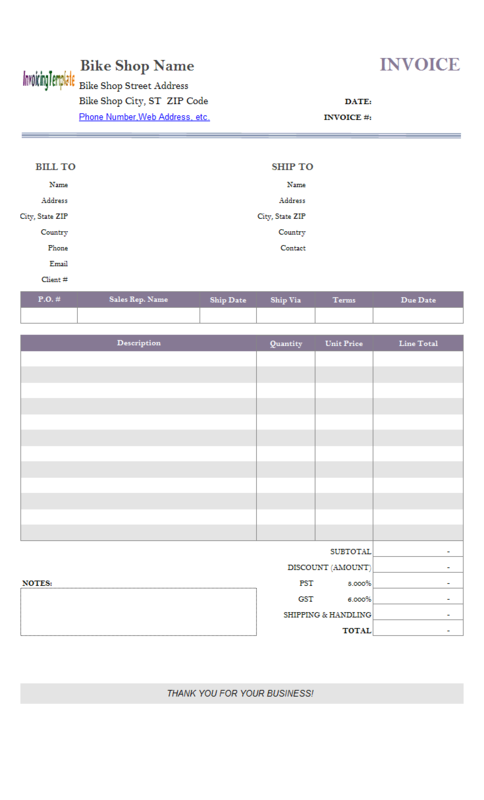 Our billing software program was successfully adopted by various stores and shops, such as print shop, music store, pet food store, clothing shop, book store, golden shop, bike shop, provision store, bakery cake shop and soccer shop etc., just to name a few. 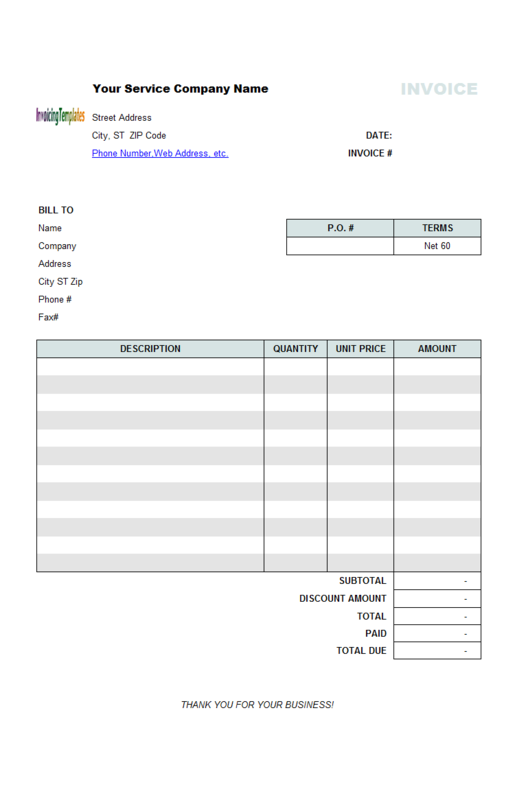 Invoice Manager for Excel (namely Uniform Invoice Software) works well with all these bill formats. 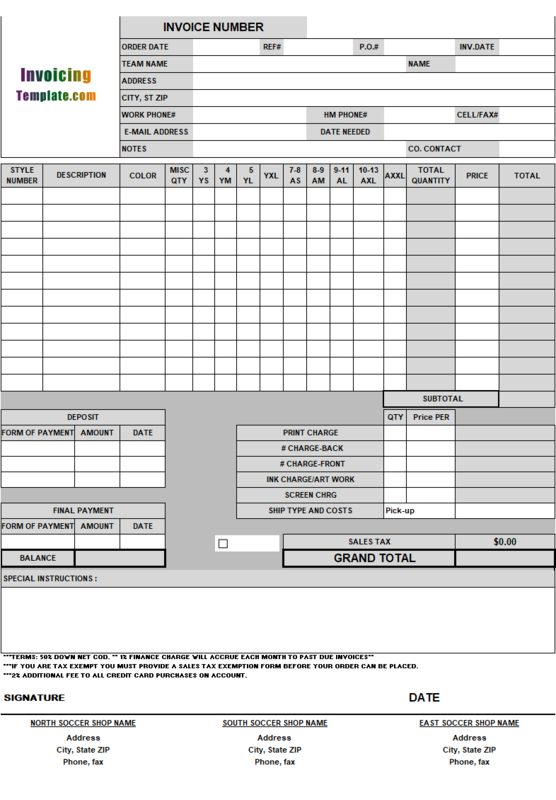 Billing Software for Grocery Shop is a sub-topic of Billing Software Excel Free Download . 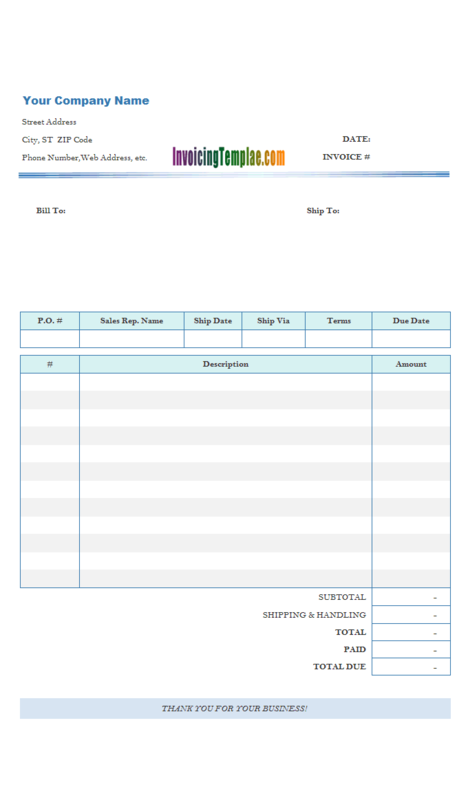 Here are our templates closely related to Billing Software for Grocery Shop. 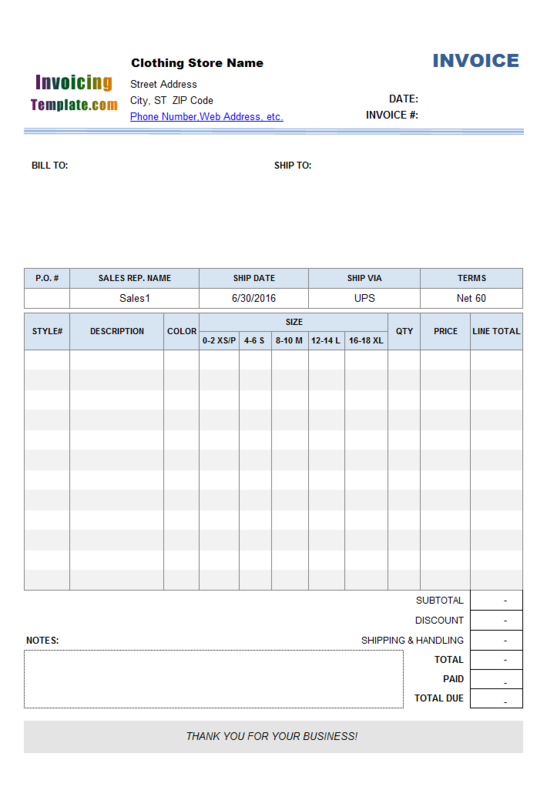 This soccer shop invoice template is an updated version of cn-009 Soccer Shop Invoice Template published on our company web site UniformSoft.com.com. 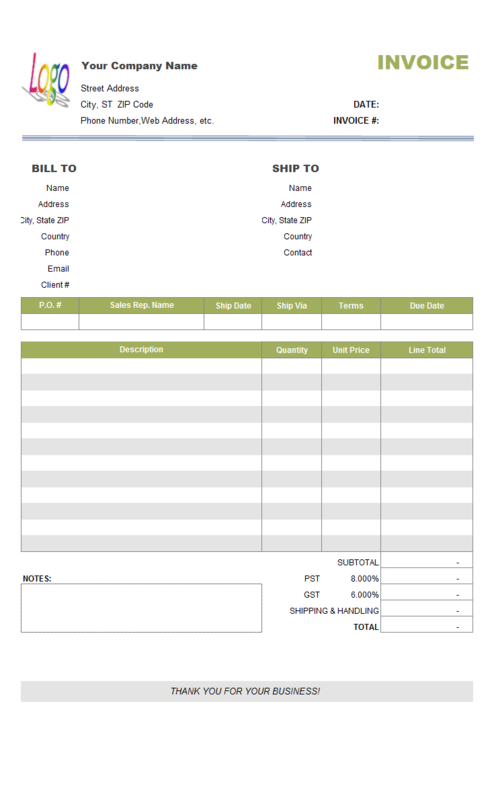 The form design is a deeply customized Excel spreadsheet with 16 columns on the detail section. 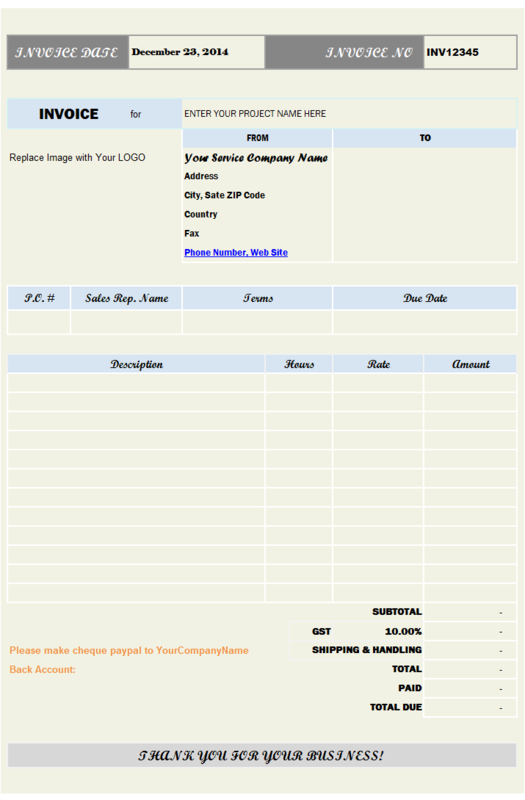 There are 8 lines on the detail section, which allow to enter itemized purchase information. Such as Banana Pudding Cupcake, Blueberry Cheesecake Cupcake, Baby Shower Cake A1, Children/Character Cake B2, Cheesecakes - Peanut Butter, Pound Cakes - Lemon with Lemon Glaze, Chocolate Sundae Cupcake - buttercream icing, German Chocolate Cupcake - chocolate buttercream icing topped with German chocolate mixture. 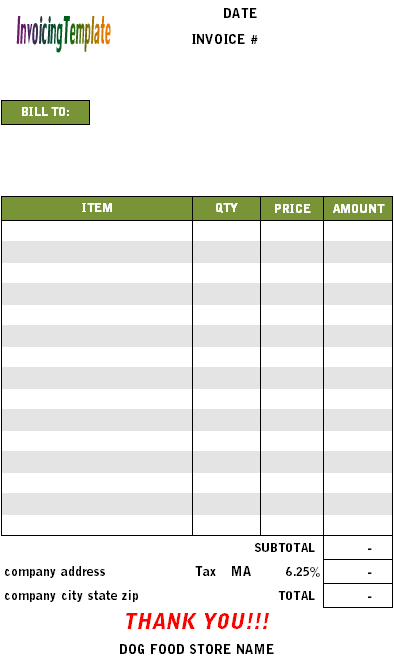 Some cells, such as "Date Requested" and "Date needed", are not defined in the default template. 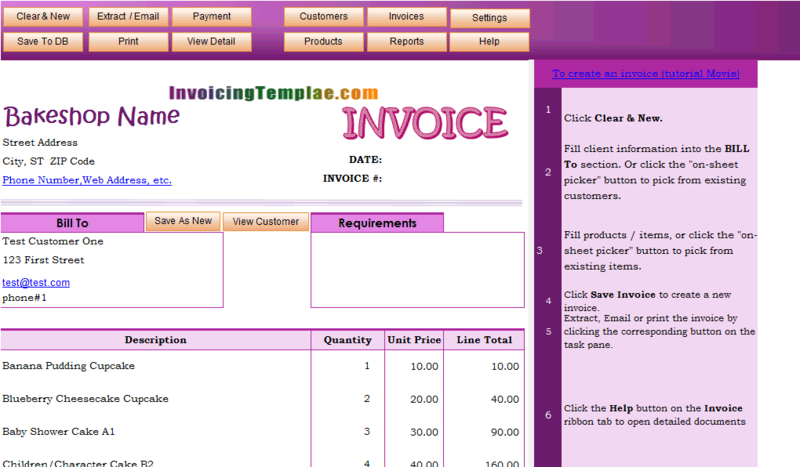 These are additional fields called custom fields in Invoice Manager for Excel (namely Uniform Invoice Software). 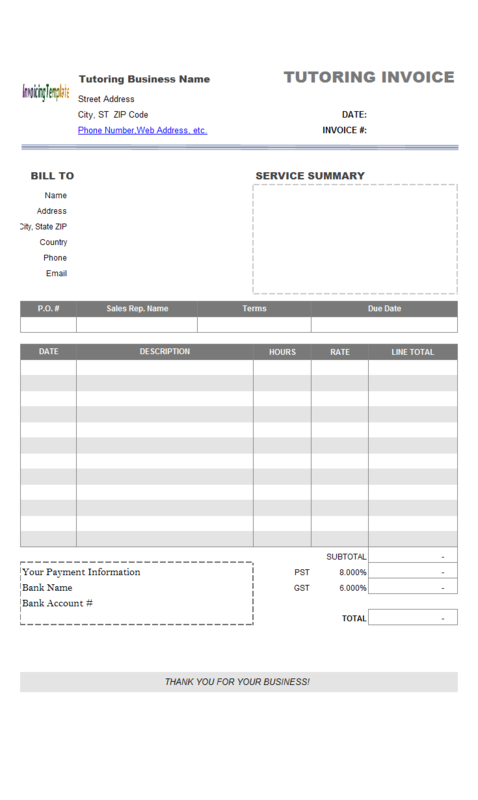 The payment voucher template contains all details about mode of payment, item details, payer details and receiver details. It also has the details of date, day and total amount. 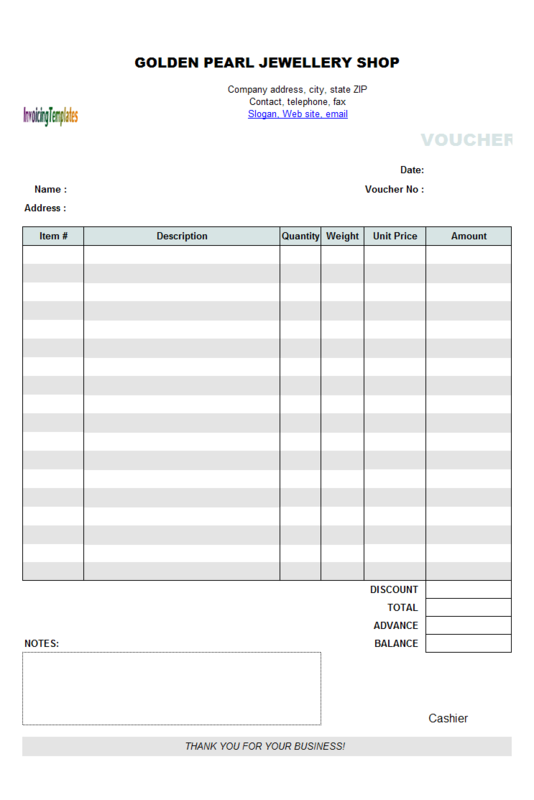 Voucher plays important role in the verification process and in the process of audit. 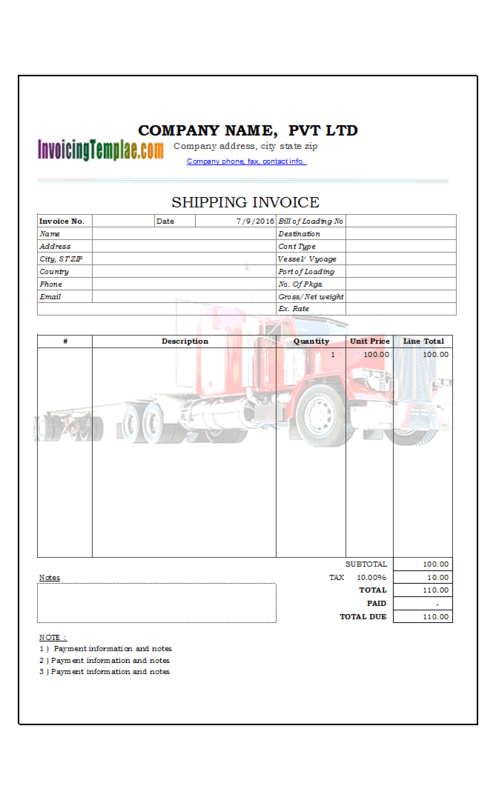 It is also used as an invoice in business for indicating the made payment of any type of transaction. 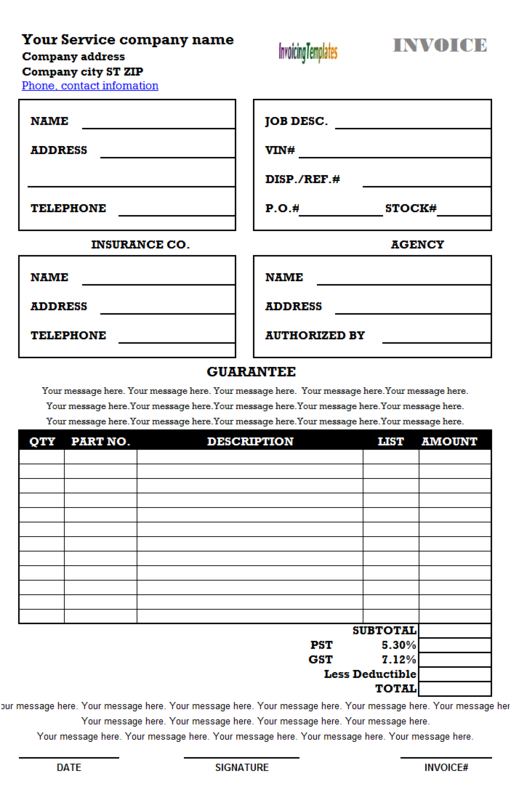 It is used for keeping the record of all those payments which has to be paid. It is issued by company to its customers which is contains all the important contents like the name of payer's and payee, the paid amount, reason of issuing this payment voucher mode of payment and the signatures of the payee and payer etc. 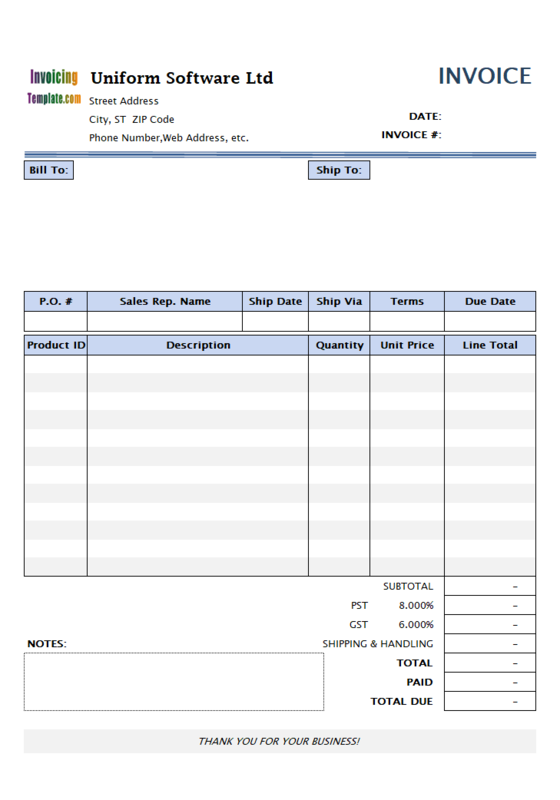 The additional fields, which are not present in the default sales invoice template that is shipped with Invoice Manager for Excel (namely Uniform Invoice Software) setup program, are placed outside the printable area (the area with white background color on the center of the invoicing form). This means that, the addtioanl fields will not be printed if you issue the Print command in Microsoft Excel. 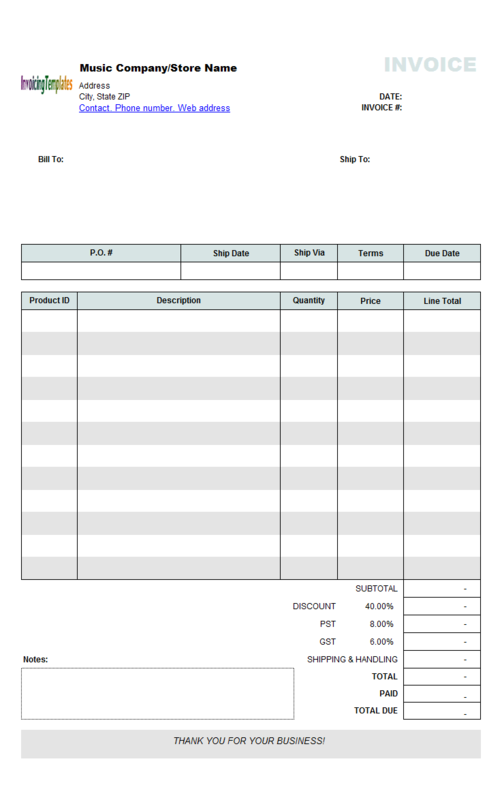 These addtional fields include: COMPOSER, INSTRUMENTATION, PUBLISHER, COMMENT, which are all added to the Excel invoice form as columns. 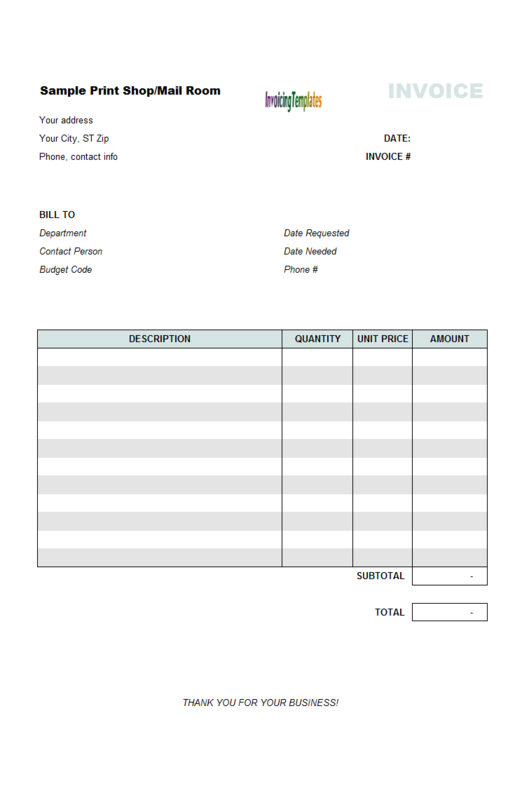 Here on InvoicingTemplate.com we've already published some tutorials on customizing invoice templates regarding changing paper sizes, like Simple Invoice Template - Changing Paper Size. 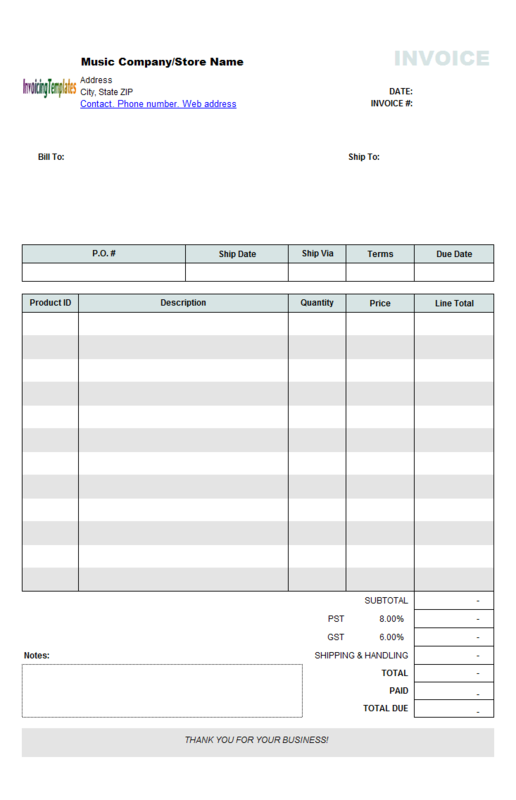 While many billing forms here on InvoicingTemplate.com are suitable for printing on A4 paper (210 mm X 297 mm, or 8.27 inch X 11.69 inch) or letter (8.5 inch X 11 inch), with this Pet Food Store Invoice Template we've implemented another sample of changing paper size. 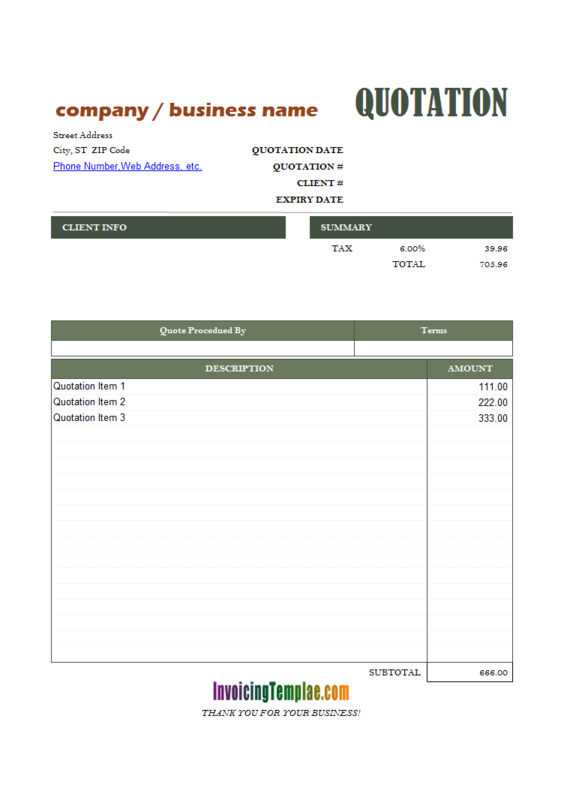 This template is created based on c4018 the third sample of consulting invoice. The template now features an abstract background image with 15% opacity that shows a programming scene with several smart devices around, including mobile phone, tablet and desktop computer (keyboard).